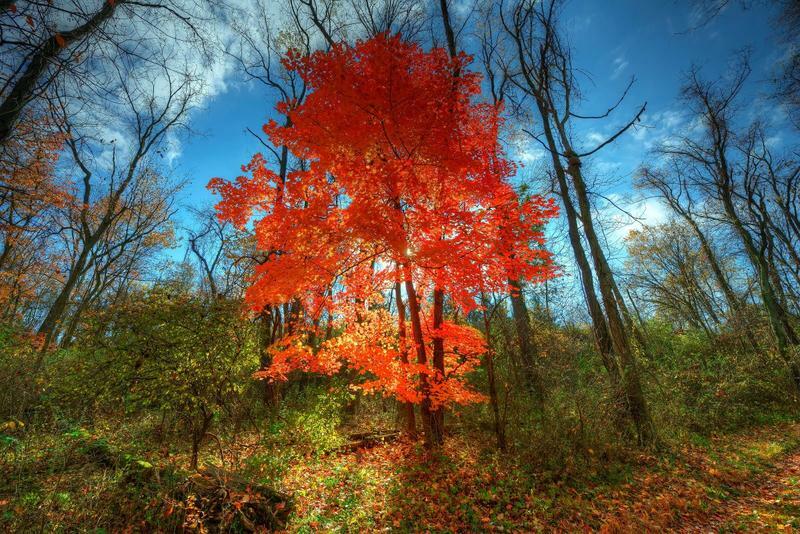 A forester in Pennsylvania says he's discovered a massive red oak tree that may be one of the state's biggest trees. 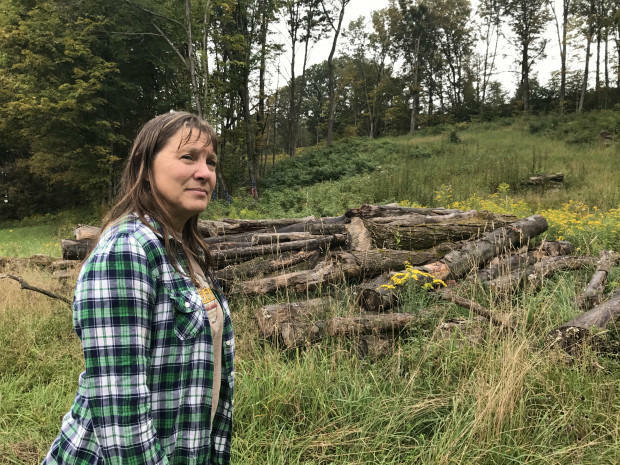 In March 2016, workers for one of the nation’s largest natural gas pipeline companies cut down a large swath of maple trees in Susquehanna County–a rural patch of northeastern Pennsylvania. The National Forest Service wants to know how many and what kinds of trees line Pittsburgh streets and hillsides. Though forest service officials have spent nearly 90 years collecting data on tree populations throughout the country’s rural forests, it only started collecting urban tree data in 2014. 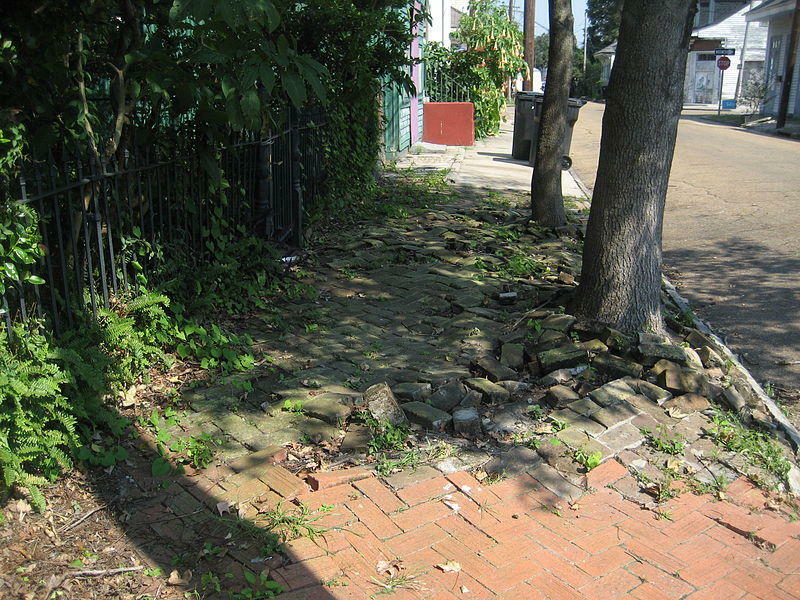 Homeowners would no longer need to have Pittsburgh City Council approve reimbursements for damage to sidewalks from city tree roots under new legislation introduced Tuesday. Sponsoring Councilman Dan Gilman said his bill could reduce the time of the reimbursement process by about two months through a special exception to the rule that requires council approval for any spending greater than $2,500. Over the weekend, Pittsburgh was hit by the fringe of a blizzard that left more than two feet of snow in parts of the East Coast. 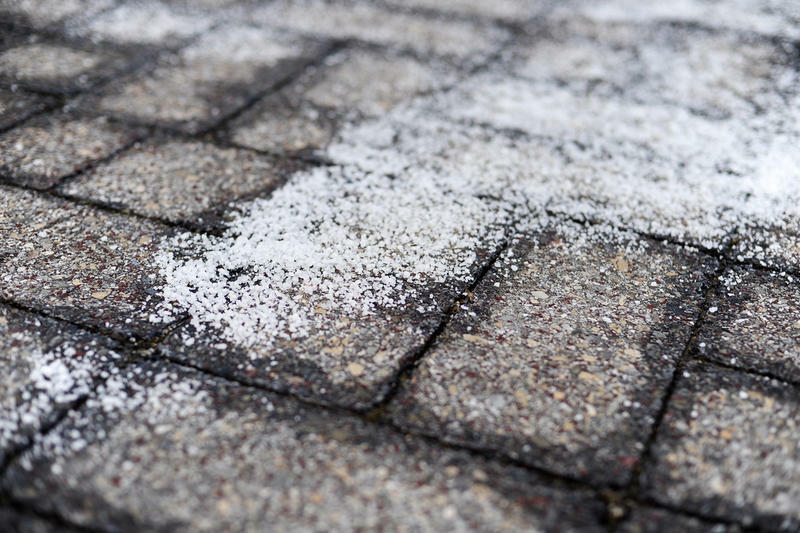 Public works crews and residents diligently spread rock salt on roads and sidewalks —an effective de-icing measure. But the traditional sodium chloride salt can potentially harm or kill trees. Trees in one part of Downtown, though, might be out of danger. 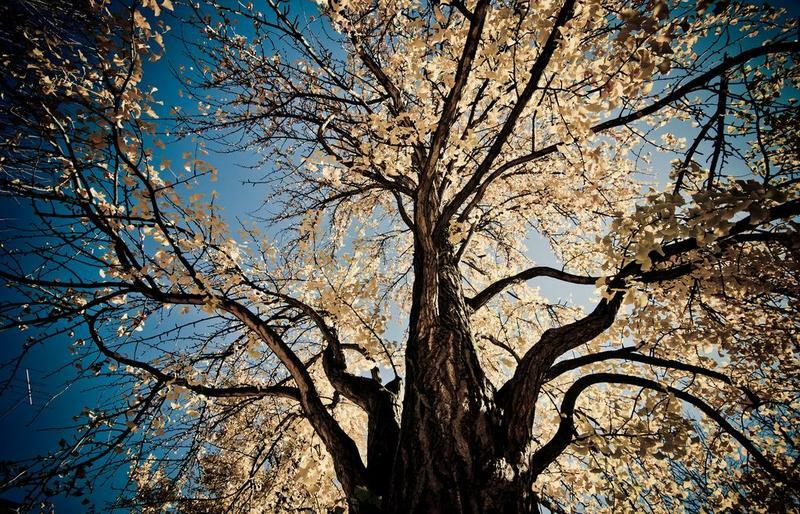 Arborists from around the nation will convene in Pittsburgh for the Tree Care Industry Expo, at the David L. Lawrence Convention Center from November 12th through the 14th. Peter Gerstenberger, Tree Care Industry Association safety advisor, said the expo is usually held in a city east of the Mississippi River, because that is where the majority of the nation’s tree cover is, but the expo includes information valuable to arborists all over the nation. In an urban forest, trees don’t just provide aesthetics, they prevent river overflow and filter pollution. Since the early 2000’s, tens of millions of North American ash trees have been killed from a non-native insect, the emerald ash borer, that arrived via shipping pallets in Michigan. The eastern Asia beetle has killed thousands of Pennsylvania trees and nearly 50 in Pittsburgh’s Riverview Park. This weekend is going to be amazing. Josh has been so busy with Thrival and the launch of his new podcast, Nanograms. It launches today and you can find out more about it here. Martha Isler, chairperson of the Pittsburgh Shade Tree Commission, has seen it all. Forgotten trees. Unwanted trees. Trees damaged by ill-advised pruning schedules. Trees poisoned by street salt. Someone once cut down a single tree to steal the bicycle it was chained to. You can't just plant them and forget them, she said. "Maintaining the health of those trees, that’s very important to us,” she said. 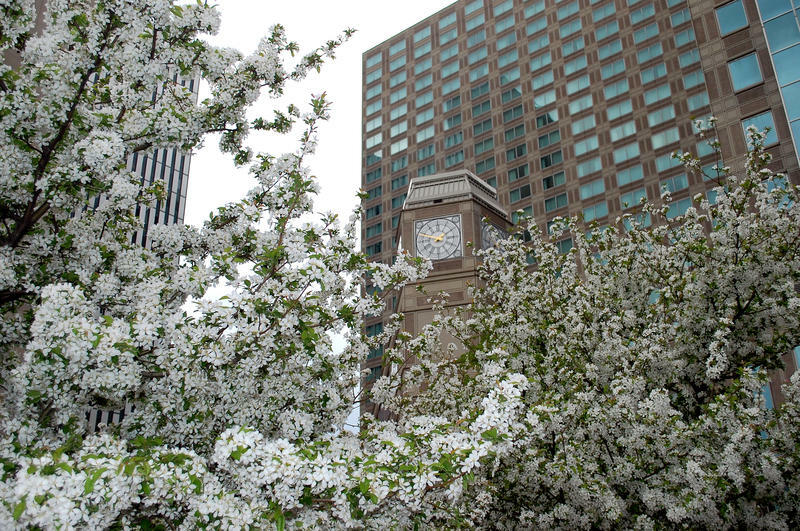 It's springtime in Pittsburgh, and throughout the city, Callery pear trees are sprouting beautiful, white blossoms. But that's just the problem. Simply put, these trees stink. "This whole place smells like dead fish," says Sheila Titus. "I mean everywhere. Everywhere you see one of these trees with the white on them." 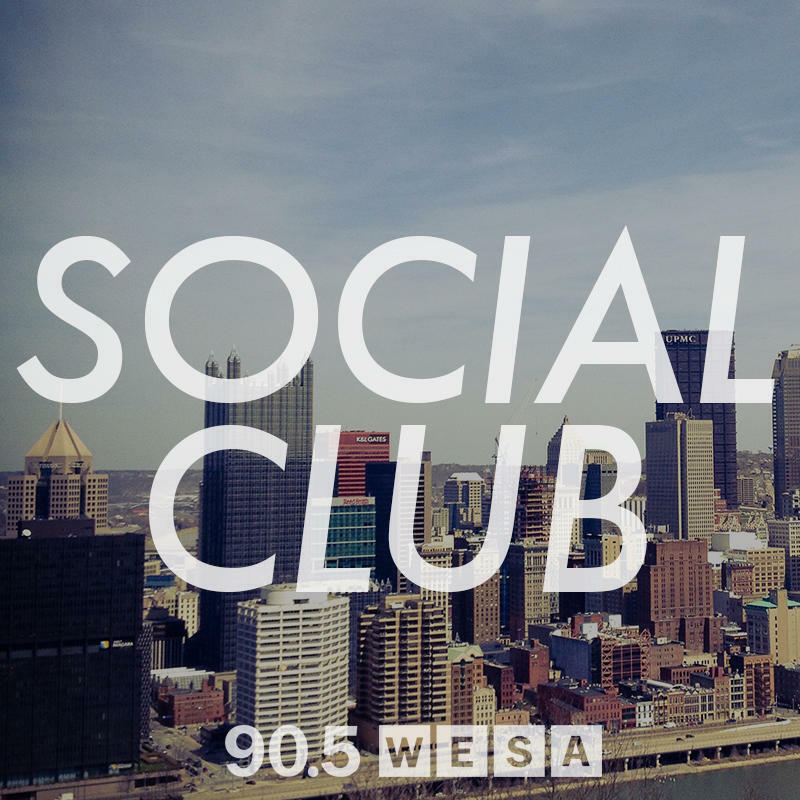 Titus has lived in her home in the now-hip neighborhood of Lawrenceville for 49 years. Two decades ago, her grandson and his 7th grade class planted a row of Callery pears across the street from her house. 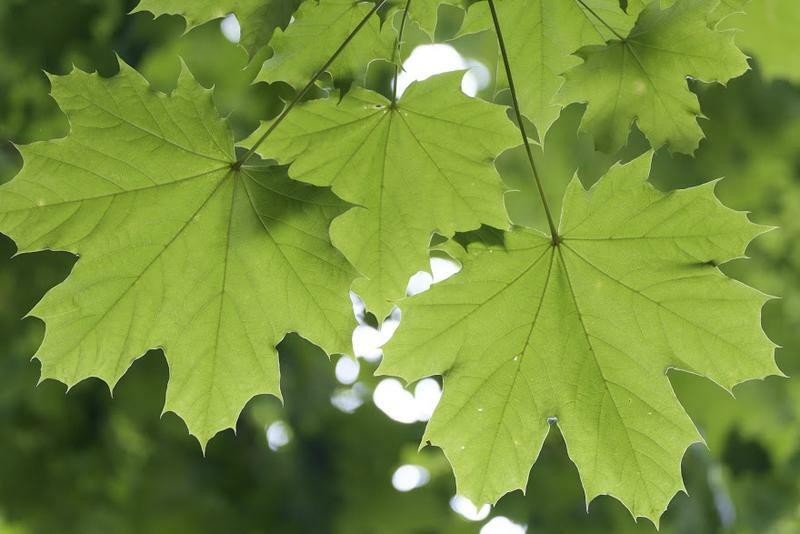 Allegheny County is about to get greener with the help of a $200,000 grant from Department of Conservation and Natural Resources. TreeVitalize will use the grant to plant about 1,000 more trees this year. 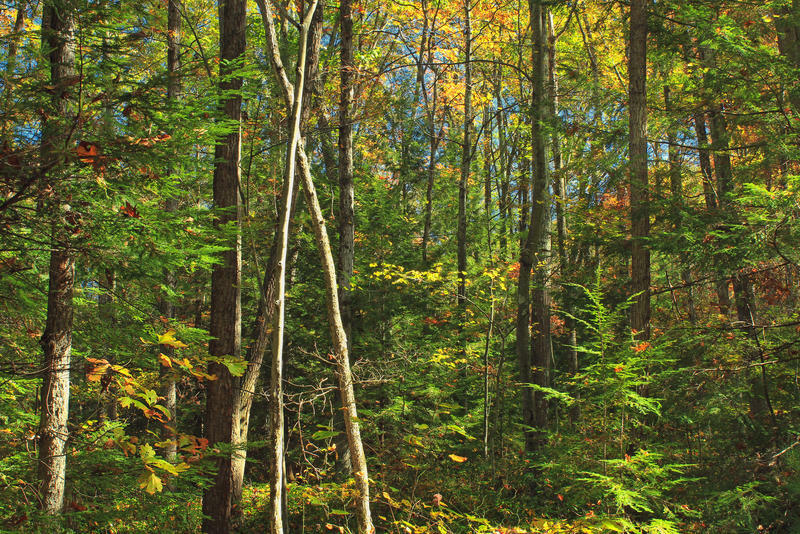 “Communities that want trees for their neighborhood come to us, and they go through an application process, and we work with them with our foresters, and we work with the communities to plant the right trees in the right place,” said TreeVitalize Director at Western PA Conservancy Jeffery Bergman. 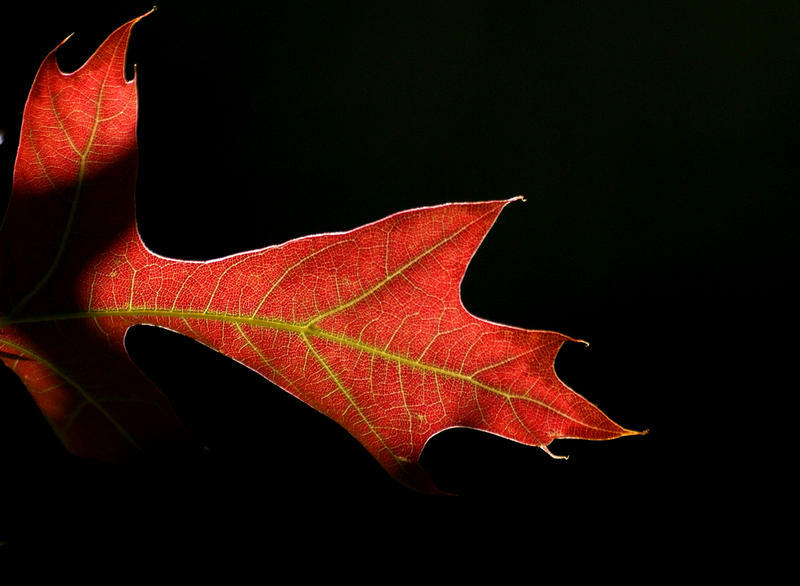 As the colors of autumn entice us to do some foliage watching, many people in Pittsburgh need look no further than their nearby neighborhoods. 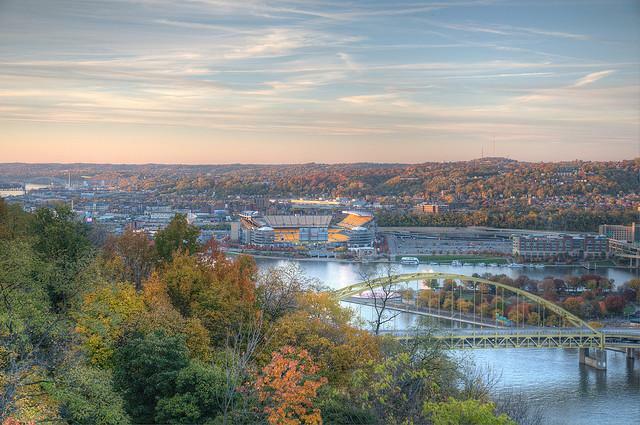 According to the U.S. Forest Service and the University of Vermont Spatial Analysis Lab, 42 percent of Pittsburgh is covered by tree canopy. That’s more than green cities like Portland, Washington D.C., Austin and Philadelphia. 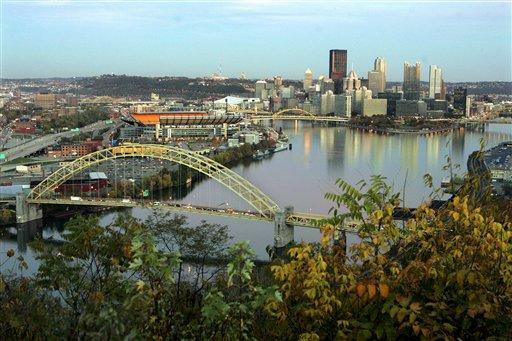 Despite our reputation as an industrial town, Pittsburgh has one of the largest urban forests in the country. So how did these forests form? What is an urban forest and where can they be found?